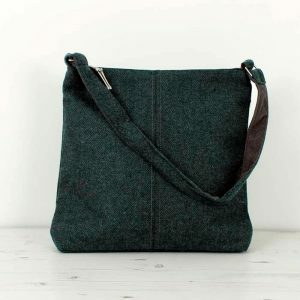 Messenger bag with handy front zip pocket in a charcoal rose print. 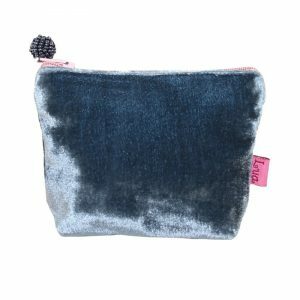 Inside zip pocket and mobile phone pouch inside in a brushed cotton material. 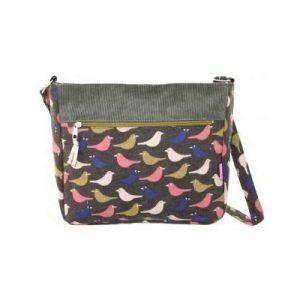 This is a messenger bag with handy front zip pocket in a charcoal rose print. Inside zip pocket and mobile phone pouch inside.